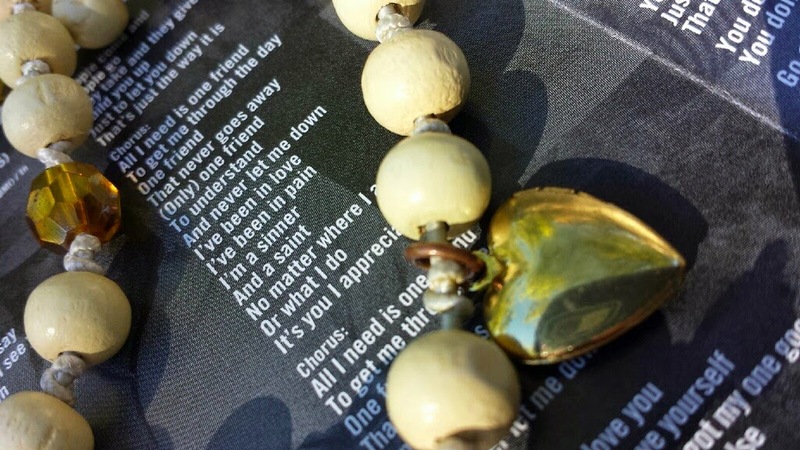 Sometimes music can carry you through a chapter in life when words alone just cannot speak your message…sometimes just the sound of a song can crush you…sometimes a song can send you soaring…and, believe it or not, when your heart aches, sometimes any music is too much. When I was coming out of my deepest grief for my brother, music was very dangerous to listen to for me. Some lyrics could just send me in a tailspin, some tender ballads and guitar sounds were to close to my soul to be able to process. Being so fragile is such an intense experience. As, I slowly started being able….it was fascinating what tunes were safe. Sometimes my day starts with teaching a stretch class. This experience became very sketchy when music was hard to hear. The instrumental piano was safe…and only one person could sing in a way that brought my wounded heart to a place of safety. 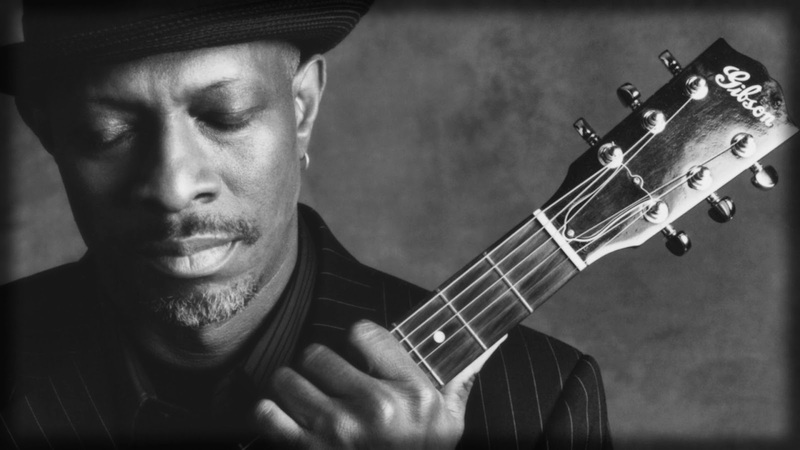 Keb' Mo'. That is all I need to say. If you do not know his music get on YouTube or a music site and listen right now. His song "One Friend" was just the gentle faith I needed to know that one person can be safe and you can consider yourself lucky. And sometimes that one friend is actually YOU! He sings in a way that makes you feel like he is sitting next to you and talking just to you!!! People would just stare at me…and then someone would say, "Who is this?" Most classes, I am showing them my CD case and they are writing down that silly 5 letter name…Keb' Mo', always saying under their breath, "he is great." I am still “old school” (in soooo many ways! 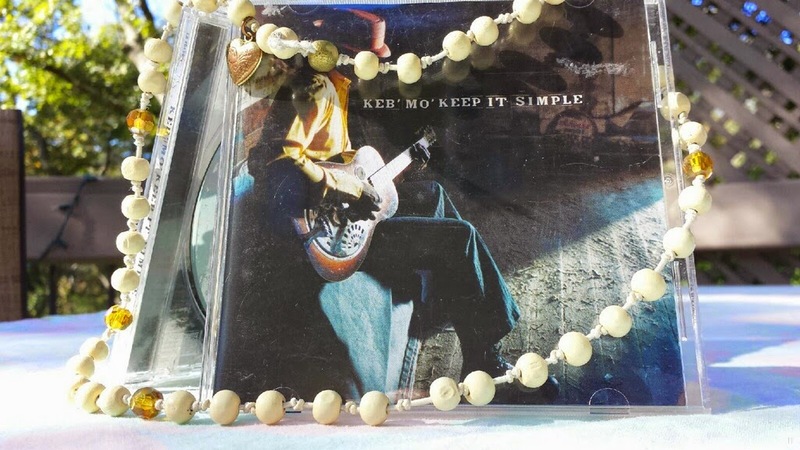 ), one of the ways being Keb' Mo's CD in a broken plastic case that I grab to go to class. It is one of his really old CD’s, 2004 release to be exact. When you open it the lid comes off in your hand, those darn hinges never last. 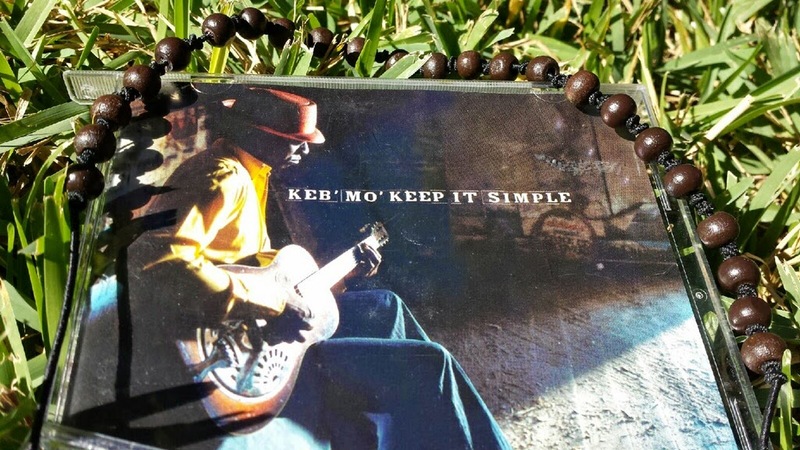 The title is Keb’ Mo’ Keep It Simple! Well, need I say more…He is sitting with a guitar in what looks like a dusty porch scene. Just simple. A man, his guitar and sweet words from his heart to yours. I wrote an email to him today. I want him to know that his music helped me move forward and step back into the world. If he writes back he is sooo going to get a bracelet!!! I recommend listening if your heart is weak. I recommend listening if you need to smile. I recommend listening if you need to feel the voice of a dear friend. Just like I say to start my stretch classes, "This sweet man is going to sing us into a new day!!!" Enjoy this day and I hope you have a song in your heart!